MiShel Designs: Pssssst! Want in on a Secret? Pssssst! Want in on a Secret? 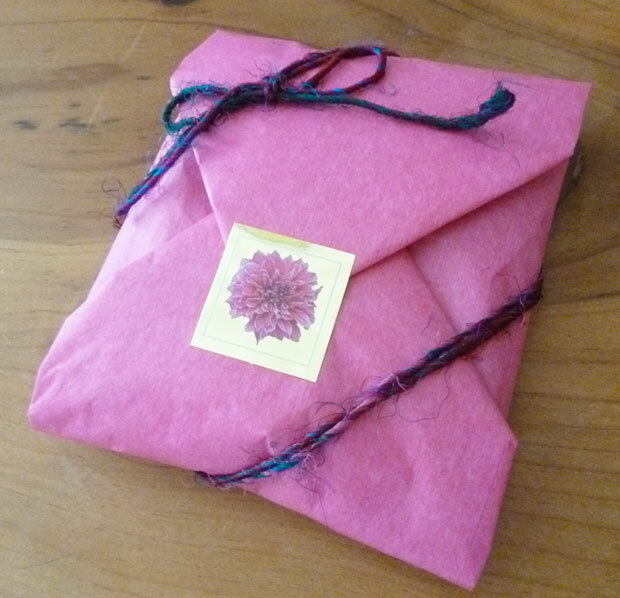 I mailed out my mystery bead mix to my Bead Soup Blog Party Partner, Melissa Pynn, of Behind the Smile Blog! Check out Melissa's many talents over on her awesome blog! Wonder what cool jewery design she's going to create with what's inside this cute little pink package that I've tied with this Recycled, Fair Trade and Child Labor Free, 100% Silk Yarn from Nicole over at Darn Good Yarn? Hmmmm,...what's that? You want to see what's inside the package?! Yeah right! I can't do that! I could show you a "smudged up" or "puzzled-out" picture that I created over on Picnik, but then you'd know the colors I sent and I want Melissa to be the first to see those! And, I know she'll reveal what she gets once she opens them! So you better keep up with her blog to find out! And, whatever she designs, is gonna be cool! Peace, Love and Beautifully Packaged Surprises! !